An active songwriter and instrumentalist in Southern Ontario, Burnett's voice evokes the tones of AM radio. His songs show a deep appreciation for american folk, blues & country music; with a keen ear for a new melodic turn of phrase. Over the last five years Burnett has gained a reputation as a strong supporting instrumentalist performing lap steel and guitar with such artists as Bry Webb, David Francey, Spencer Burton, Frog & Henry, and the Whoa-Bucks! Burnett's sophomore album All Shapes & Sizes is set for release in the fall of 2018. Recorded at The House of Miracles with Andy Magoffin, it features a strong cast of musicians including Tamara Lindeman (The Weather Station), Don Kerr (Ron Sexsmith, Bahamas), Julia Narveson (Ever Lovin' Jug Band) & Thomas Hammerton (Bry Webb & The Providers/Cuff The Duke). My father's love of jazz, a big band leader well into his 70's, ensured the childhood home was filled with the syncopated sounds of Benny Goodman, Count Basie & Duke Ellington. He played a mean trumpet and earned himself the nickname Bix Burnett. I discovered the guitar around 17. I learned to follow the wonky chord changes as my step father played an endless stream of country songs on Saturday nights. Along the way Willie Nelson, Nina Simone, Lonnie Johnson, The Mississippi Sheiks, Roger Miller, Duke Ellington, Townes Van Zandt, Michael Hurley & Ray Davies have all become significant heros. My first full length album 'Not so Blue' was released in Jan of 2010. It was recorded with Don Kerr (Ron Sexsmith, Rheostatics) at his studio the Rooster, in Toronto. These songs capture the transition of life from Toronto's busy west end to a small secluded shack in the rural farm town of Arthur, ON. Joining me on the record are Kerr on drums & cello, Lisa MacIssac and John Showman on fiddle, Adrian Lawryshyn on electric bass, Kevin Breit on guitar, Nancy Dutra and Rosemary Phelan on vocals, Andrew Collins on mandolin & Brian Kobayakawa on the upright bass. 'Blue light in my baby's dream' was a May pick for CBC radio one's fresh air. 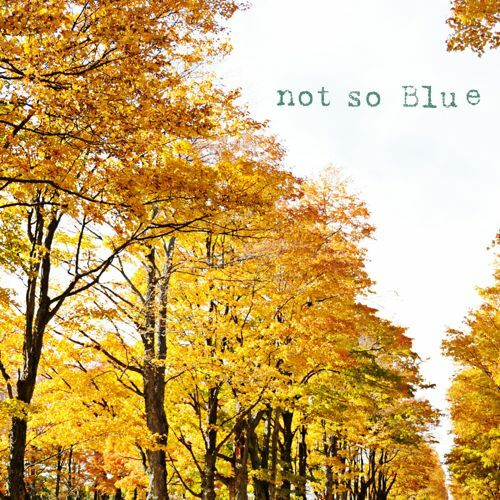 Not so blue also received airplay on college radio roots programming across Canada. In 2011 Bry Webb released his first solo record 'Provider' on Idee Fixe Records. What a thrill to be a part of this record full of sparse beauty. 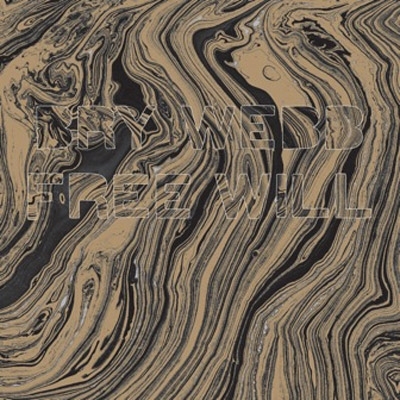 2014 marked the release of Bry's sophomore solo record 'Free Will'. Building on the quiet foundation of acoustic instruments and steel guitars, "Free Will' infuses drones and moments of feedback into the fold. Guelph seems to have a never ending output of creative musical types. This Compilation record features bands and songwriters from the heart of it's diverse musical community. The first night in an ongoing series of performances recorded live to audio and video. This captures some fine moments of Bry with The Providers with more amped up interpretations of songs from Provider & Free Will. This project is near and dear to my heart. Strange and unusual interpretations of early american music. Hard to say exactly what you'll get as each time this record is made the songs tend to mutate. I've been performing with Frog & Henry for about 4 years and these recordings were done in the summer of 2016. When Dan Edmonds and his Harlan Pepper bandmate Jimmy Hayes 111 used to stop by Folkway Music to play guitars, my ears would always perk up right away. I admired their musical chemistry and tasteful playing immediately. I was very happy to lay down some steel and guitar on Dan's recent solo LP Ladies On The Corner, on Missed Connections Records. Ron has been a good musical friend over the years. We've shared the stage many times and it was a pleasure to contribute steel guitar to his newest release, he is a true Canadian treasure.